The wonders of the ocean know no bounds. 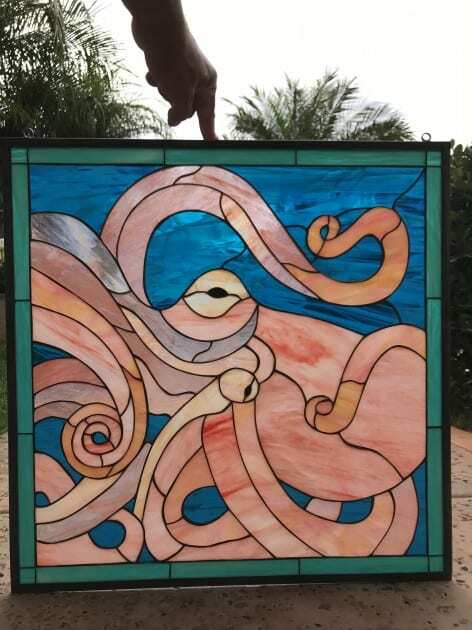 With this amazing octopus leaded stained glass window panel, you can bring the depths of the ocean to the surface in your home. 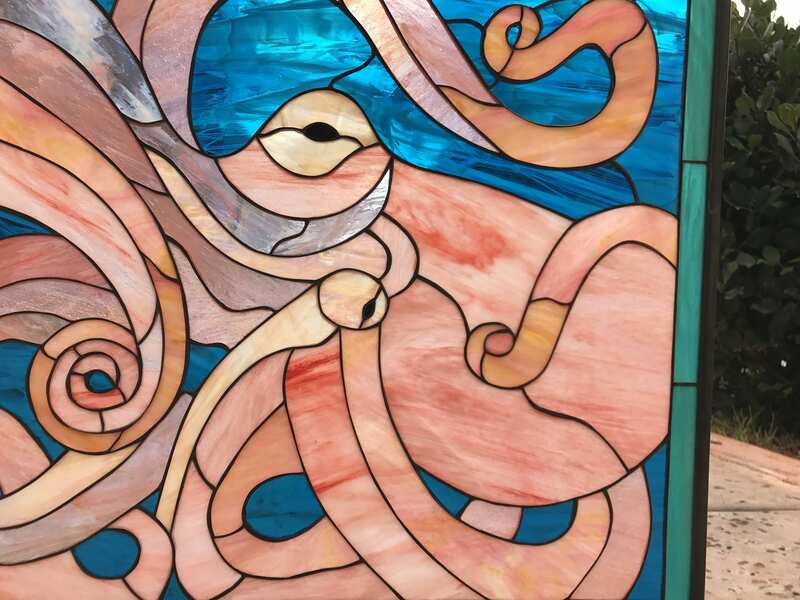 Perfect for your spa or pool deck, or even in your master bath, the amazing octopus provides brilliant hues of rosy pinks and deep blues to soothe your spirit. 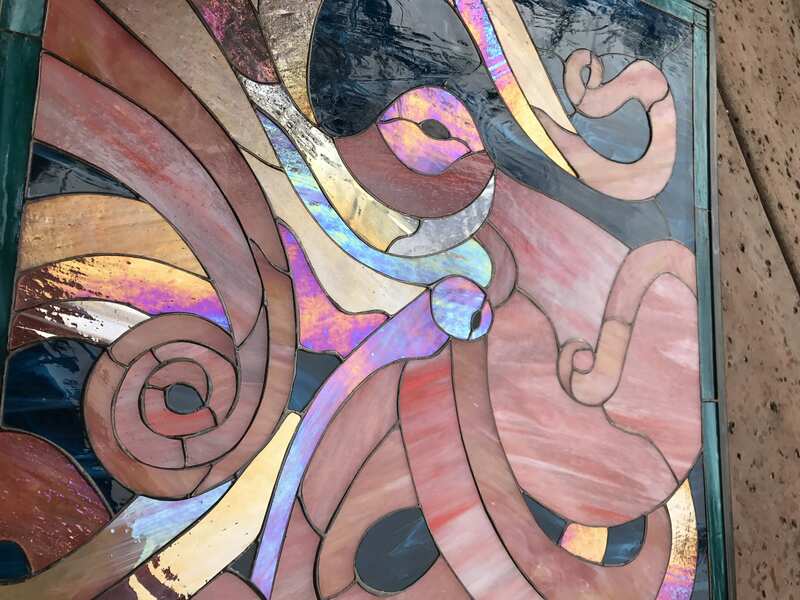 Swirling tentacles create an artistic image and make a glorious statement for your living space. 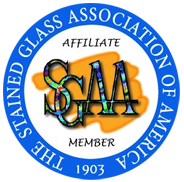 Categories: Windows Made-to-order (Wide Range of Designs), Beach & Ocean. Tags: beach, fish, octopus, sealife.